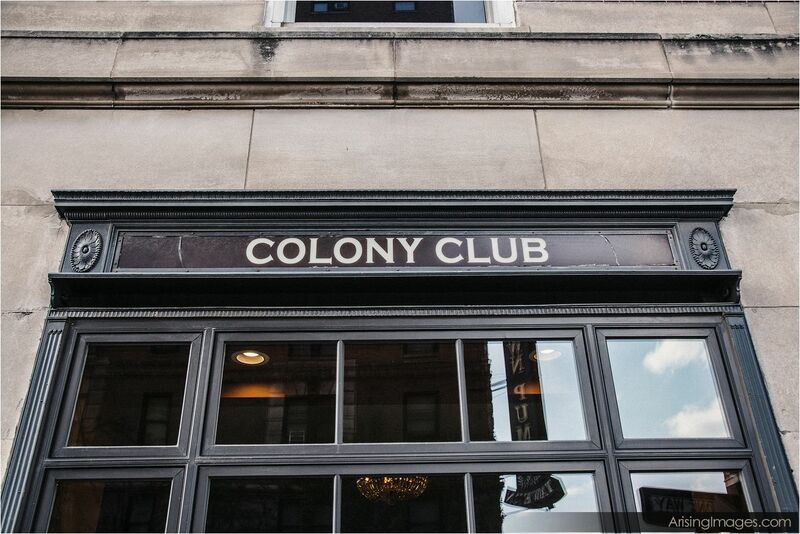 The Colony Club is by far one of our favorite Detroit wedding venues. 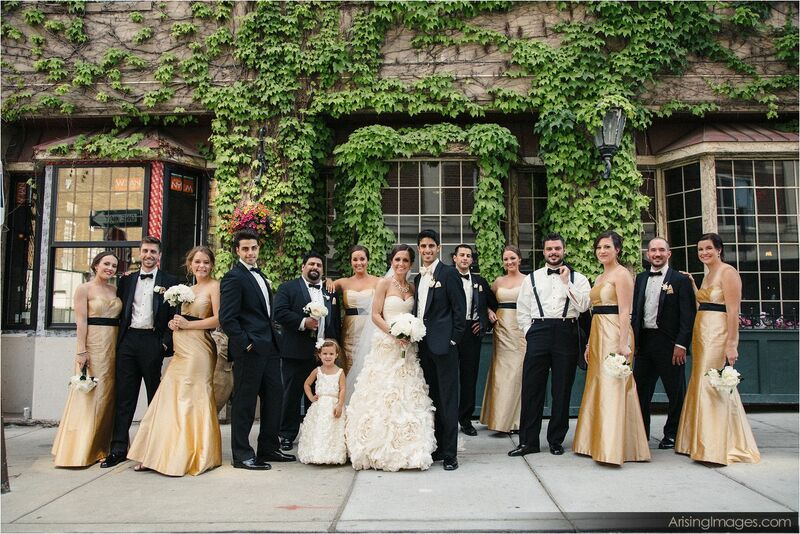 Colony club wedding photography always makes people’s jaws drop – even the bride and groom! 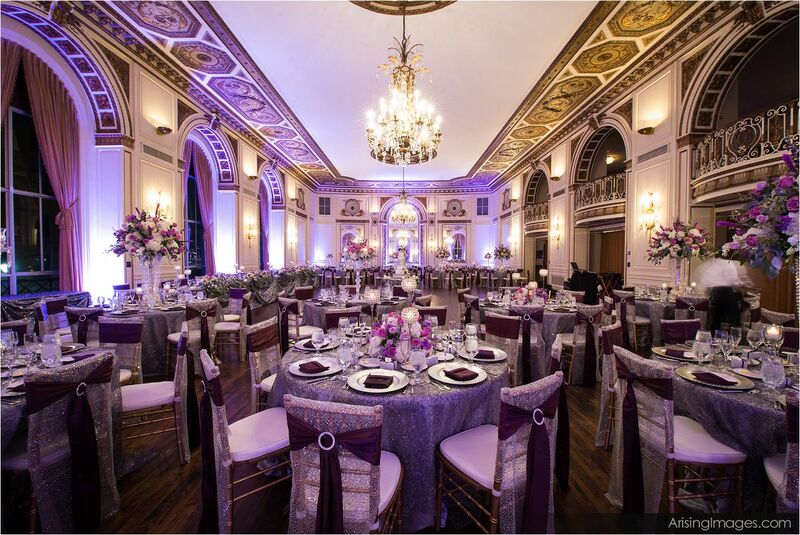 This stunning space transports your guests back to a time of glamour and refinement, all while giving them a modern party! 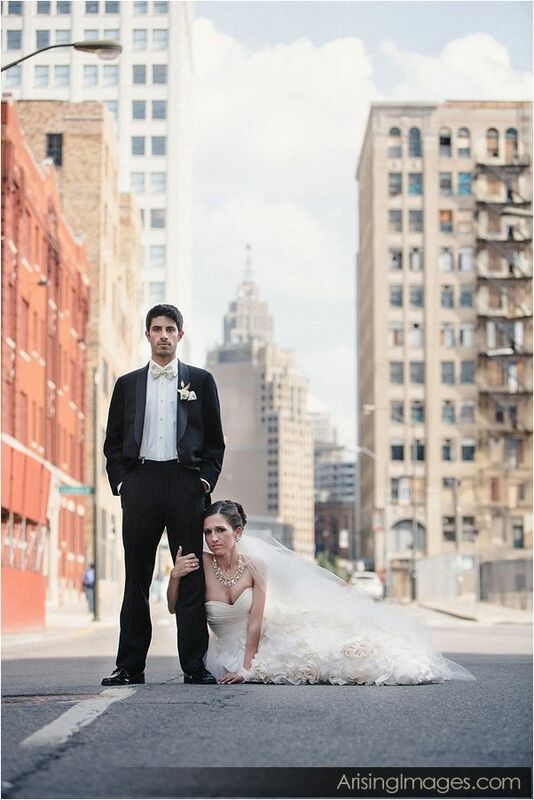 One of the best parts of this Detroit wedding venue is that the backdrop of the city of Detroit is just outside the door. 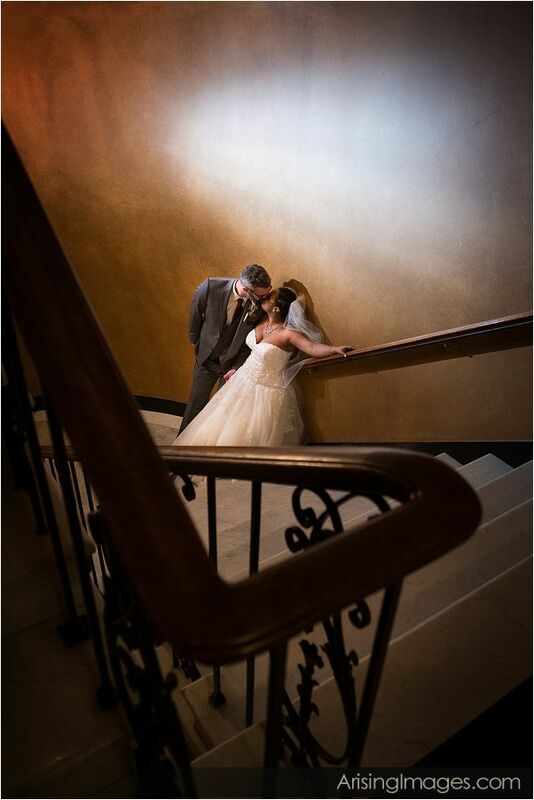 Your Colony Club wedding photography will mix romance and elegance with the urban style of the city. 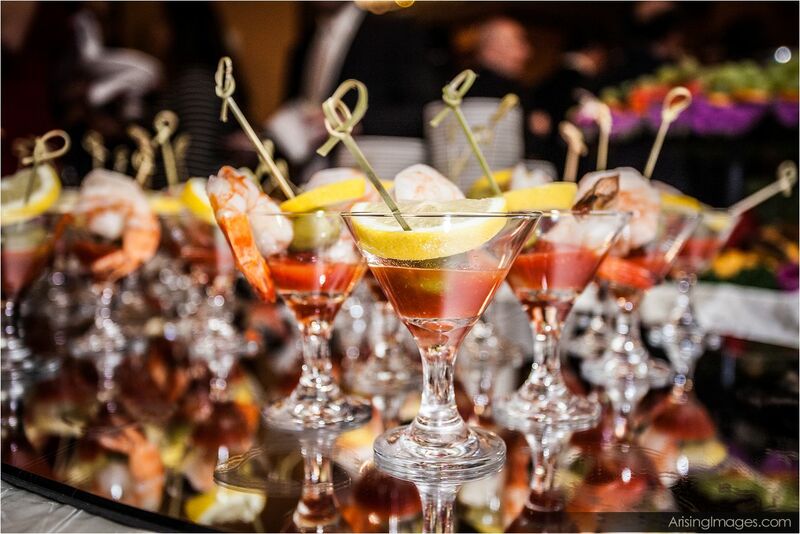 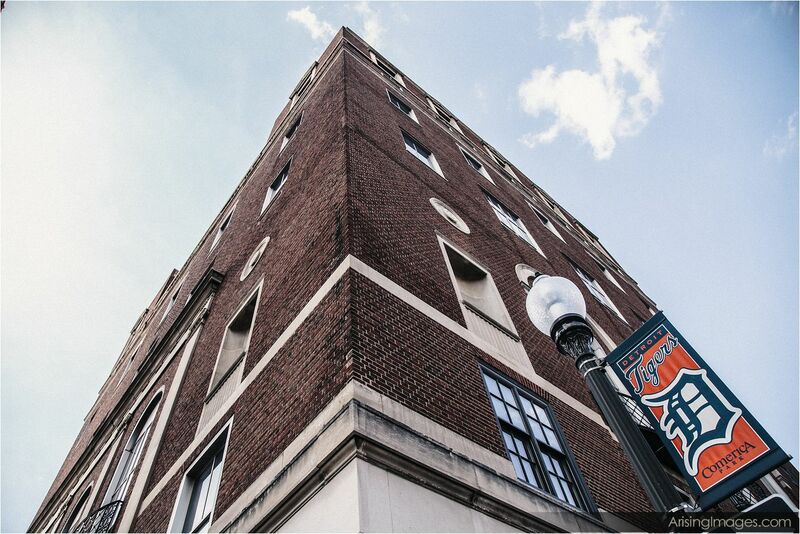 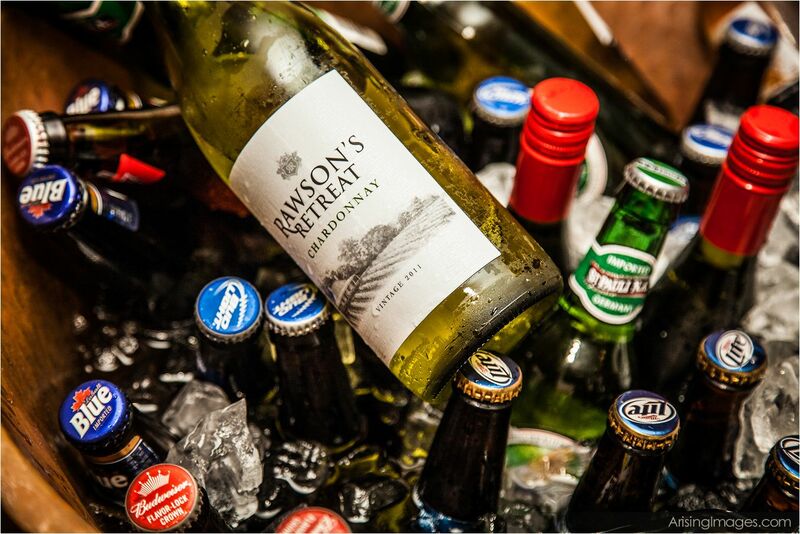 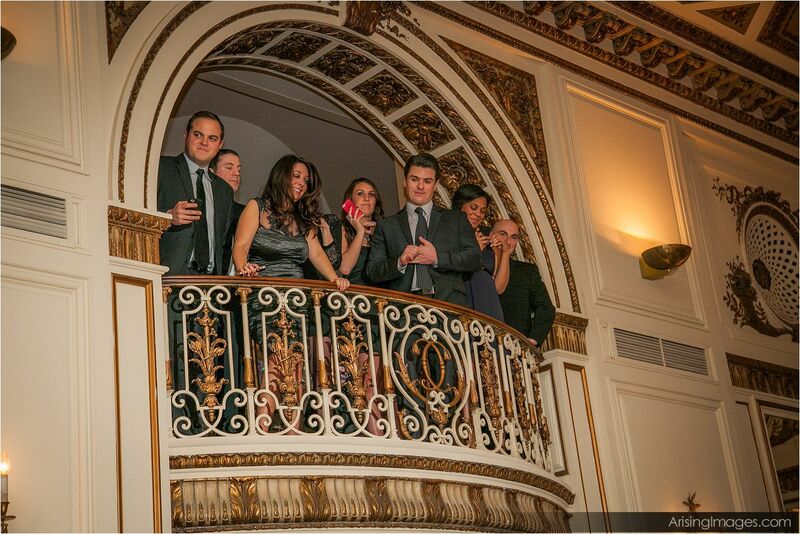 The variety of photos our Colony Club clients get is always impressive. 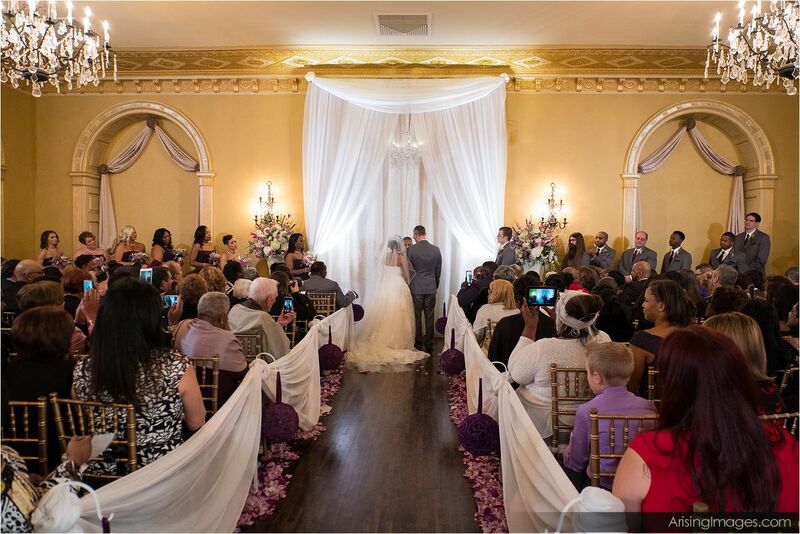 The Colony Club not only hosts your wedding reception, but it can also host your indoor wedding ceremony. 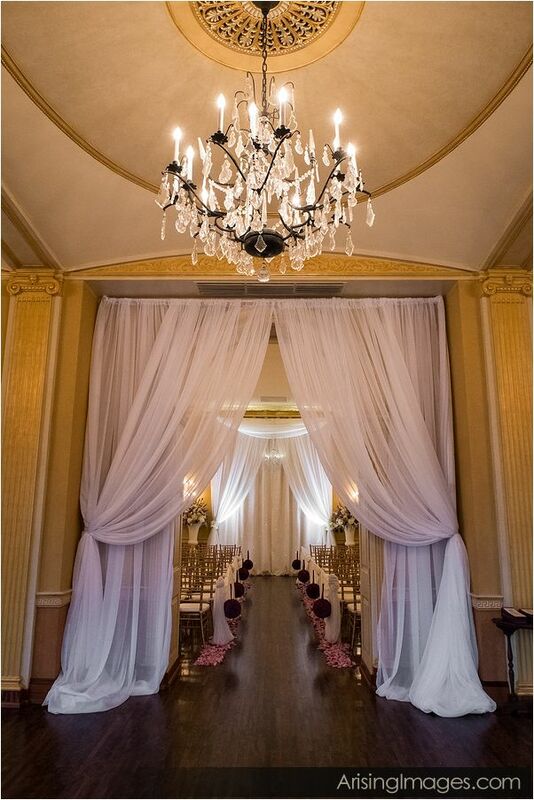 The intimate space accentuated here by soft drapery looks romantic and intimate. 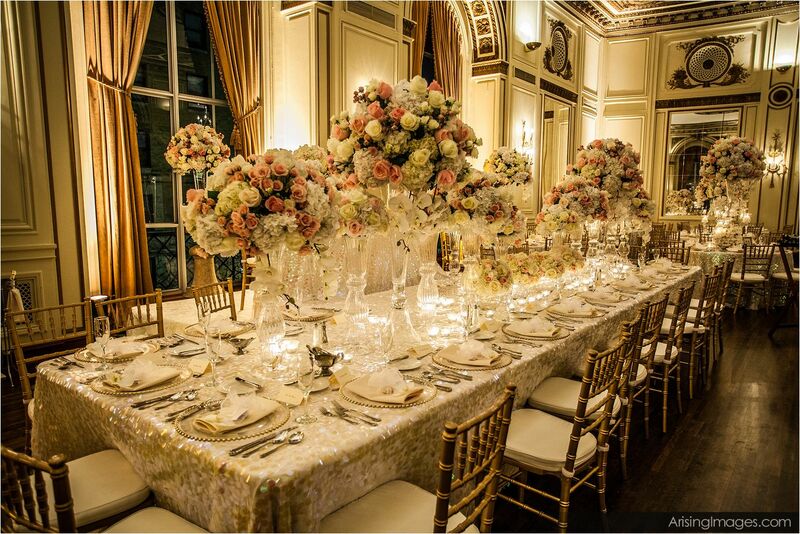 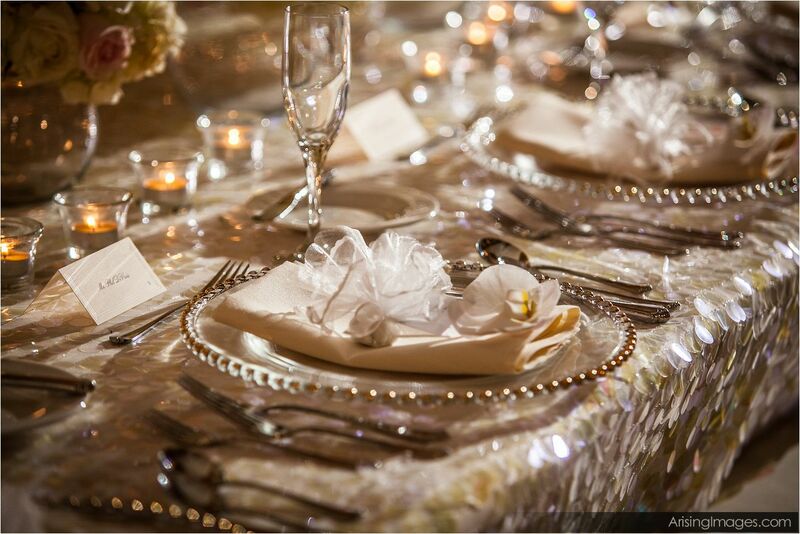 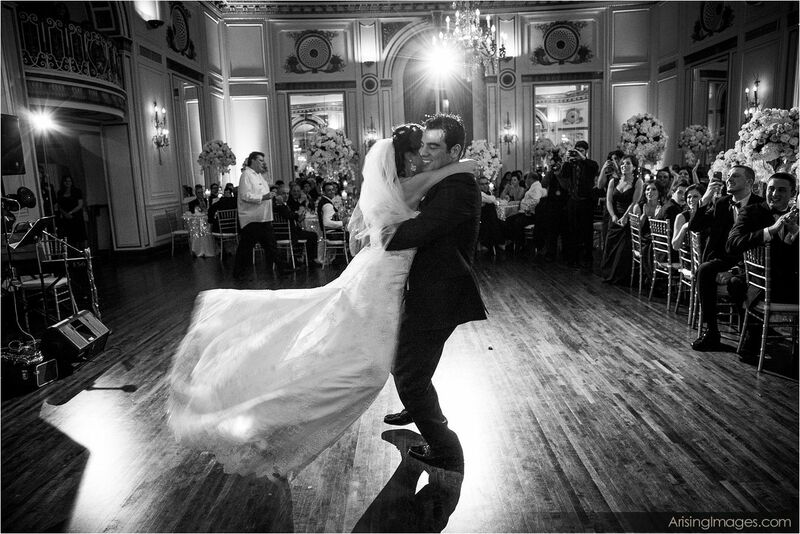 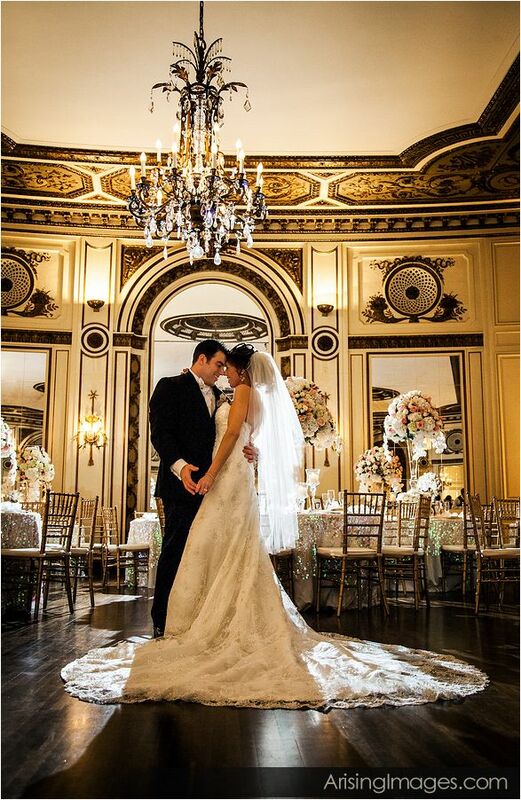 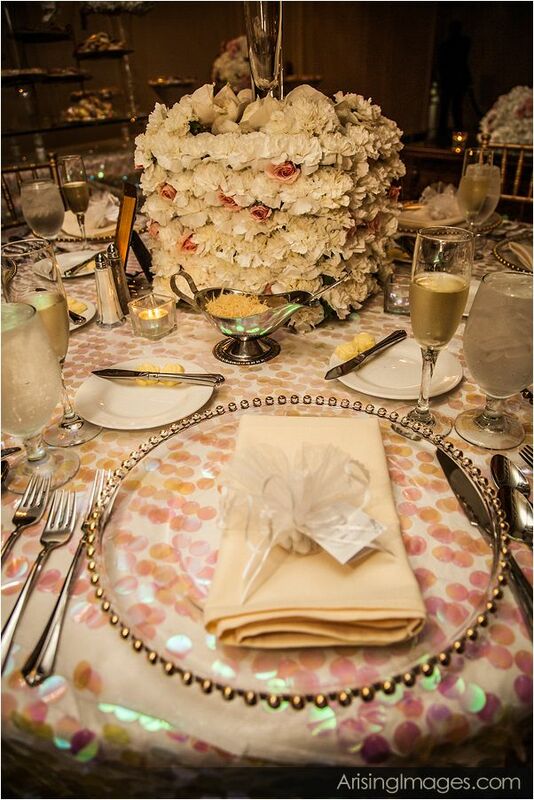 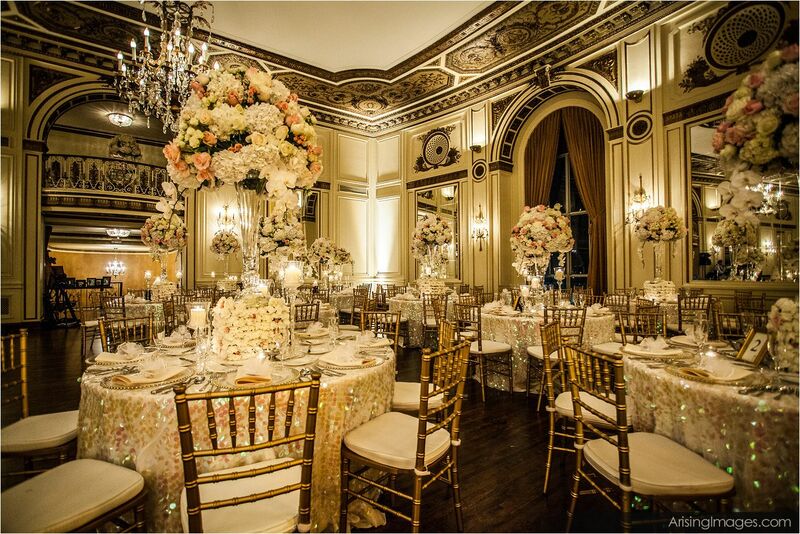 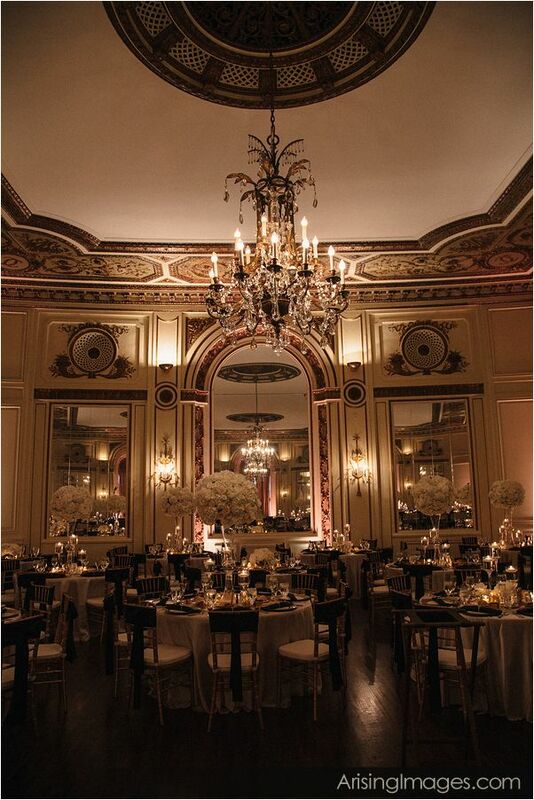 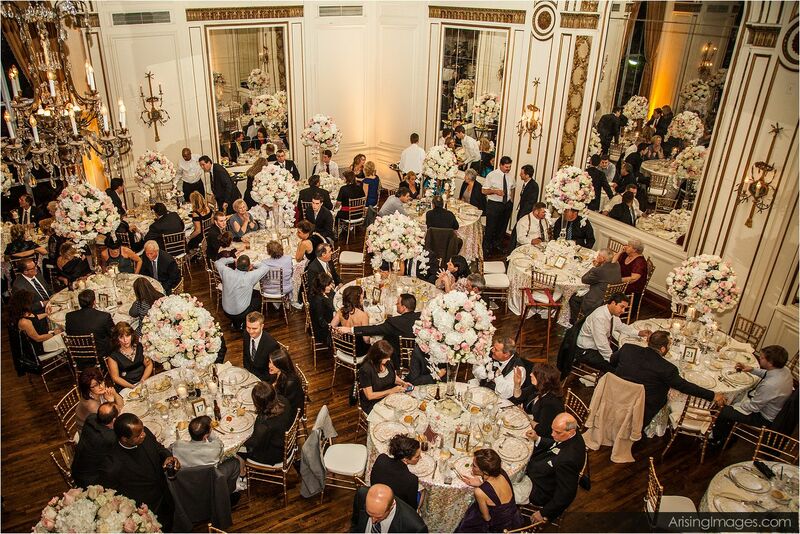 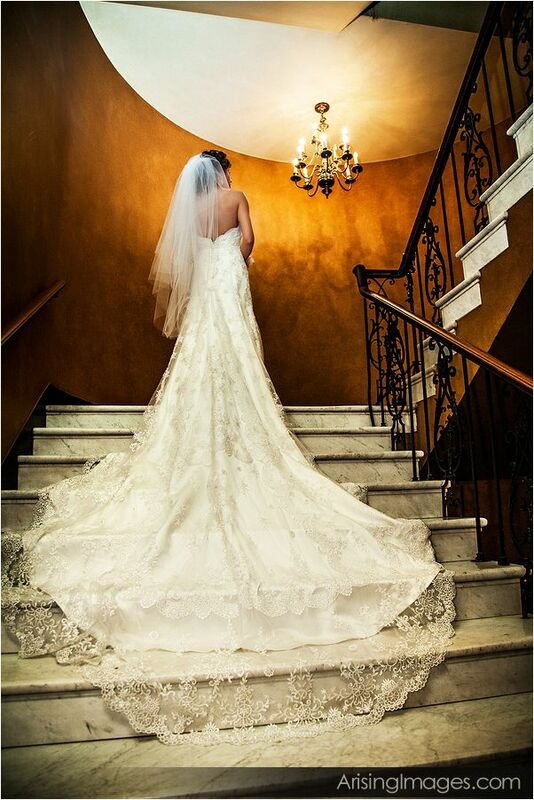 The reason so many Detroit brides choose the Colony Club is the stunning ballroom. 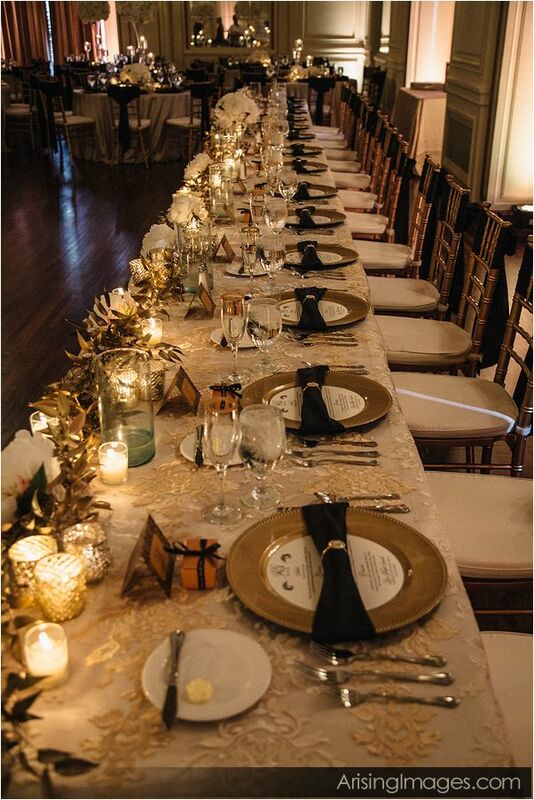 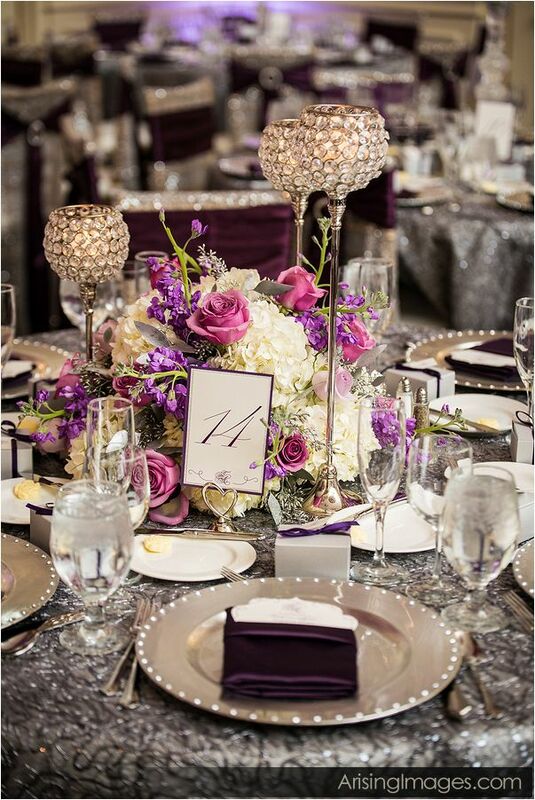 No matter what color scheme you’d like to go with, this year-round venue space always looks amazing. 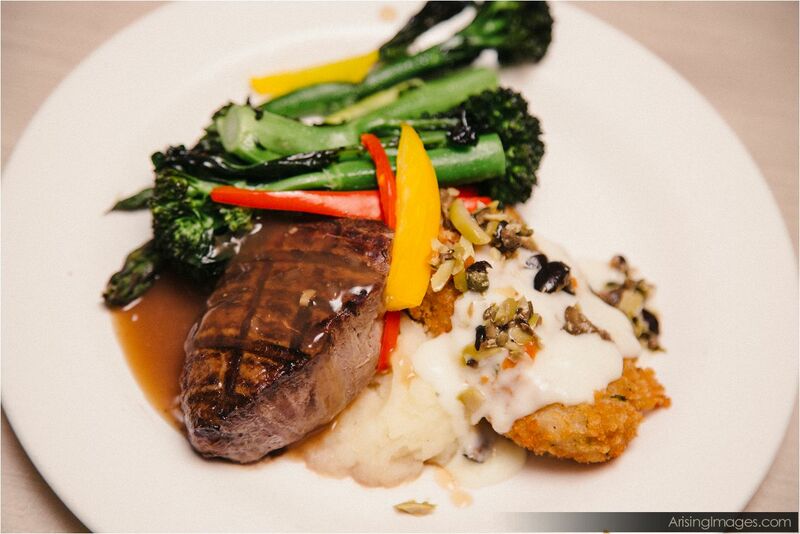 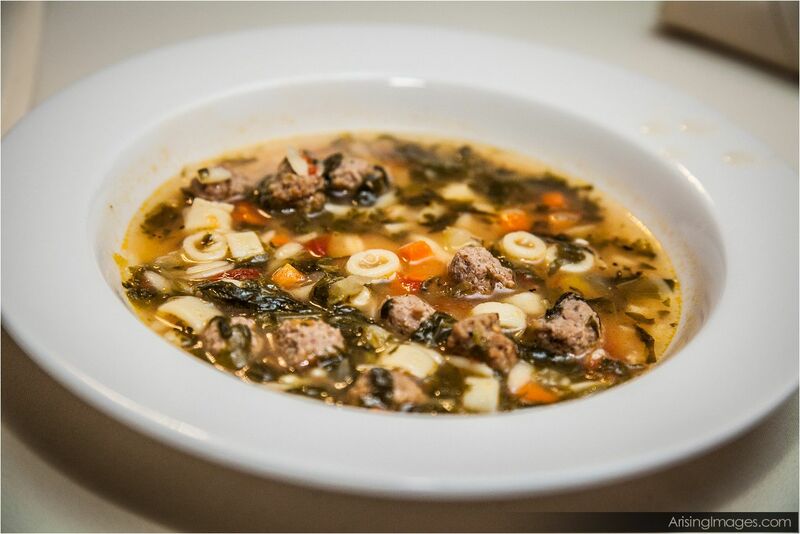 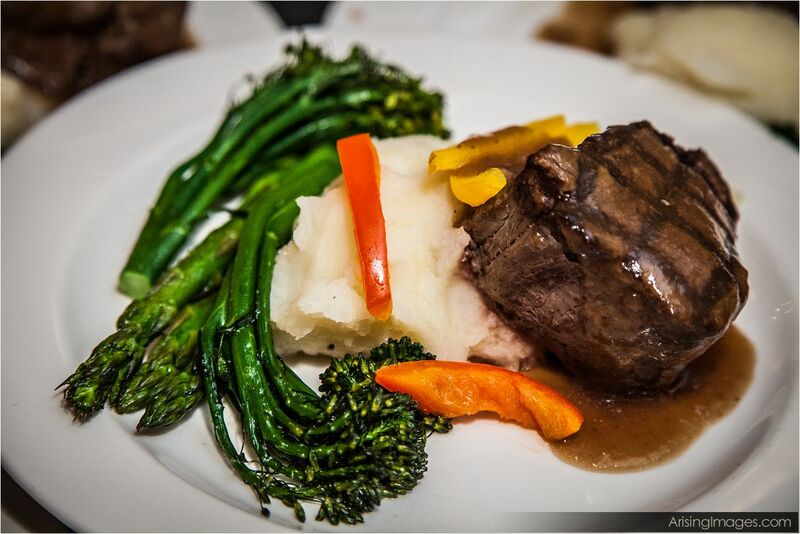 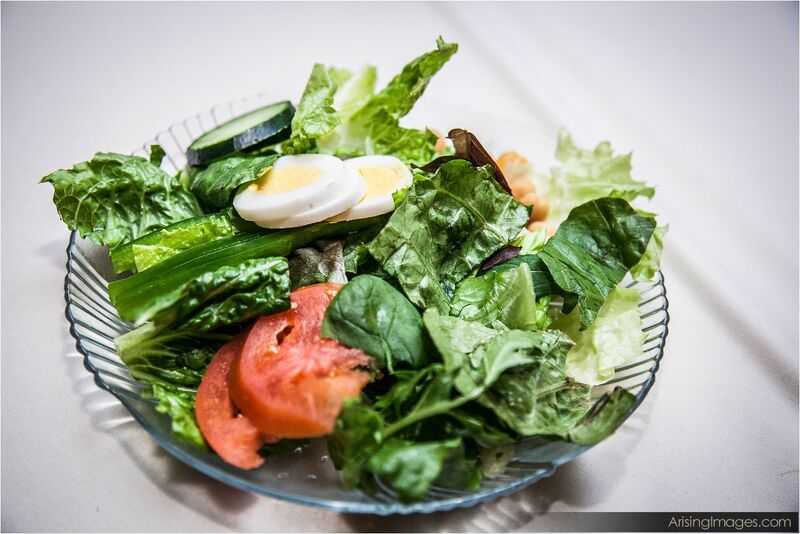 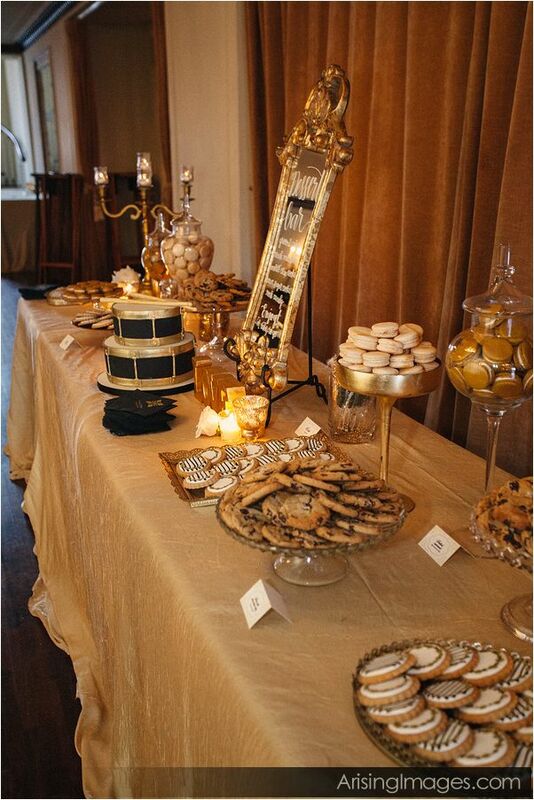 We know you’ll enjoy Colony Club’s amazing food, making your wedding day THAT much better! 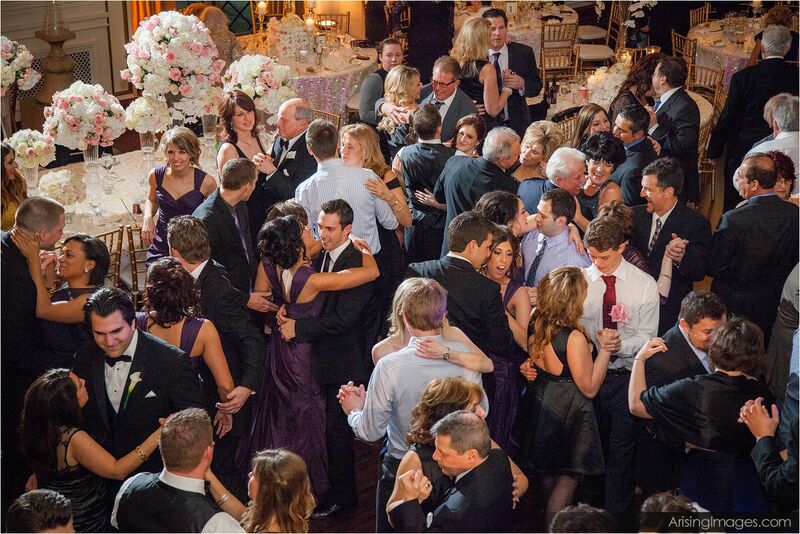 Your guests will dance the night away in this spacious, gorgeous room! 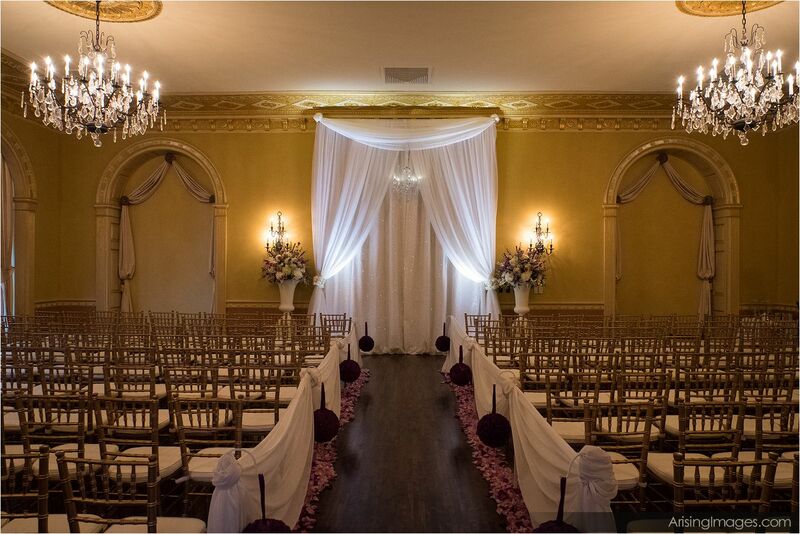 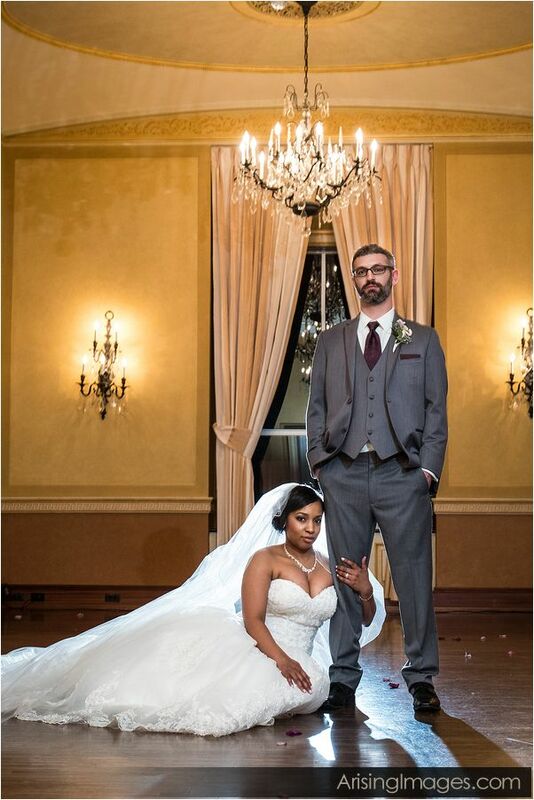 Of course, we can’t forget about romantic Colony Club wedding photography inside this beautiful venue! 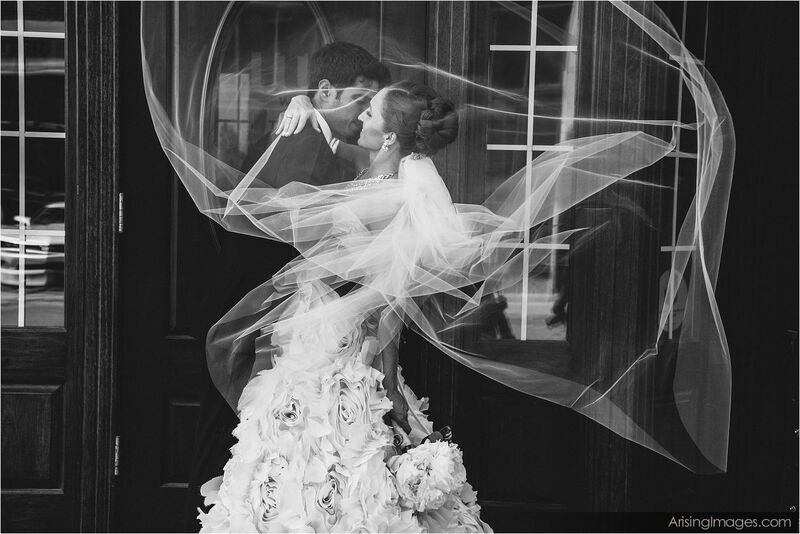 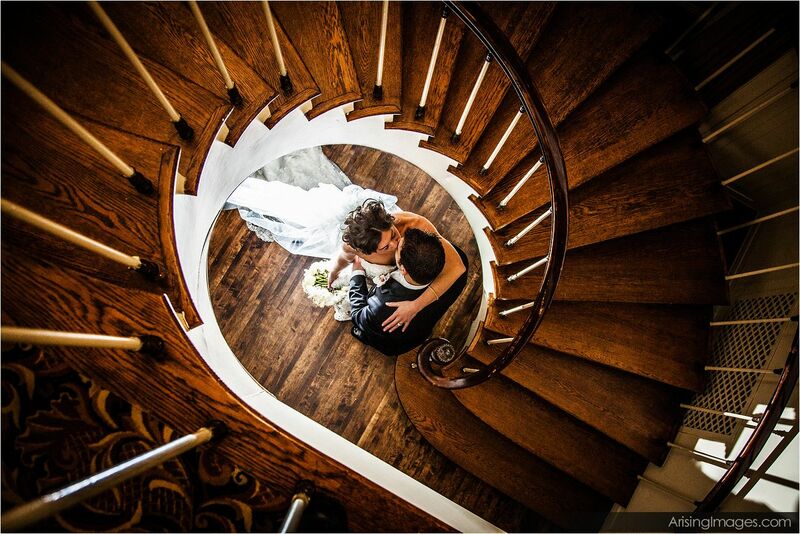 To learn more about Michigan wedding photography, click here. 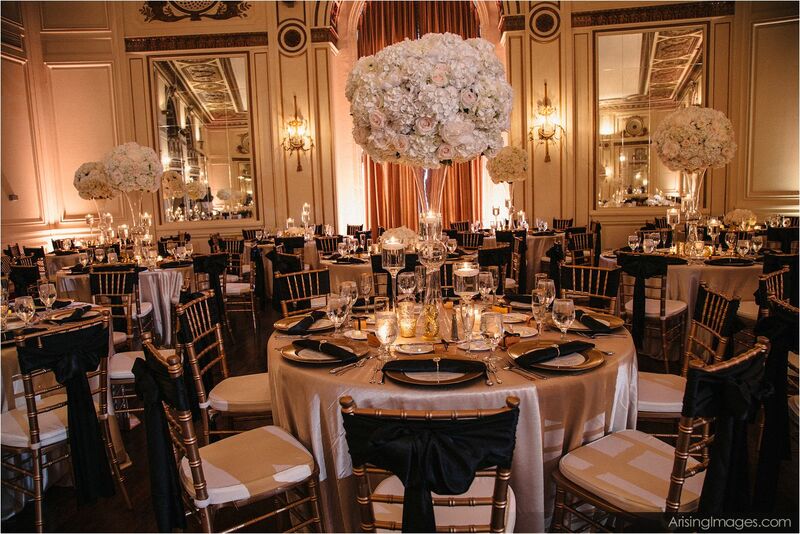 To learn more about Colony Club weddings, click here.